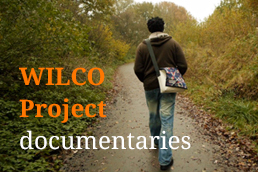 On Thursday January the 9th, 2014, the Dutch WILCO team held its second grassroots event. 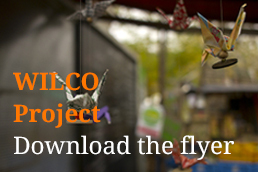 The event focused on the topic of co-production, one of the most interesting themes coming out of the WILCO research. 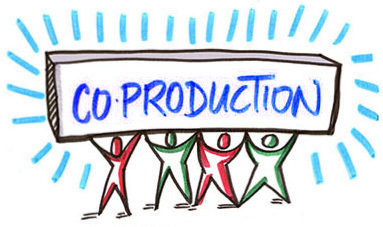 Co-production involves citizens actively engaged with professional organisations to improve their personal situation, rather than being reduced to passive recipients. This is central, for instance, to the Nijmegen work corporations described in the WILCO reports, which involve collaboration with the long-term employed. Participants consisted of professionals and managers from the care, welfare and employment fields. Discussion topics included how to increase the participation of socially vulnerable people and how to balance the requirements of professional organisations and the expectations of active citizens. 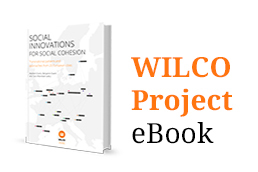 The seminar was co-organised by the WILCO project and the Dutch Association for Public Administration.